View More In Papercrafts, Stamping & Stenciling. This amazing book has every possible airplane design from stunt plane to glider, from the normal dart, to the X-Wing. You don't need fancy paper to execute and you can also learn to make ninja stars and frogs, helicopters, and a pac-man head. 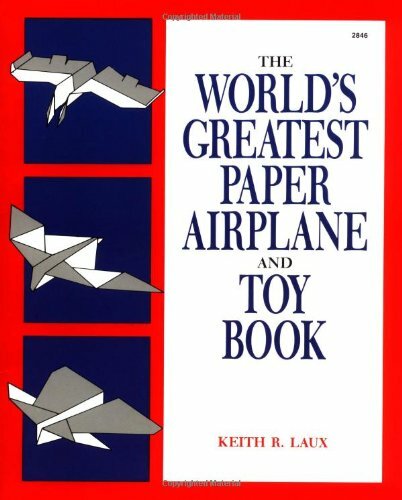 If you love paper planes, get this book! If you have any questions about this product by McGraw-Hill Professional, contact us by completing and submitting the form below. If you are looking for a specif part number, please include it with your message. Creative Paper Quilling: Wall Art, Jewelry, Cards & More!